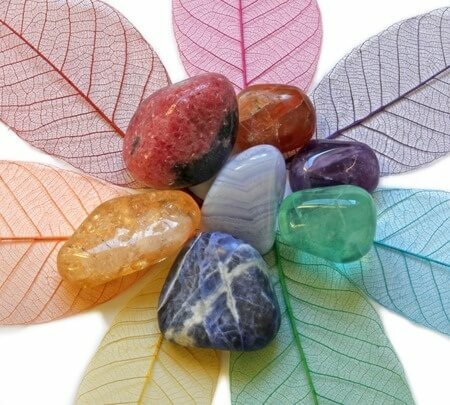 Crystal Healing Properties -- How do they come up with this stuff? 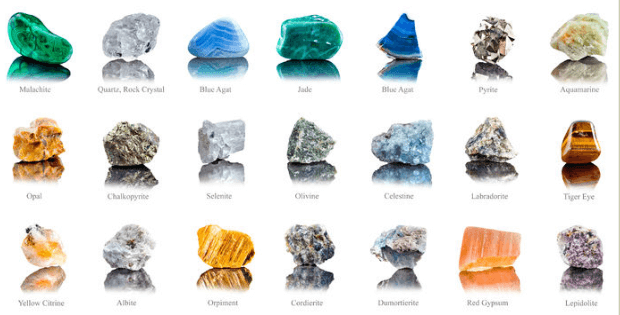 » Crystal Healing Properties — How do they come up with this stuff? When you look on-line or in a crystal reference book, you can find out a lot about crystal healing properties. But where did these properties come from? The healing properties for crystals, do not come from a single source. 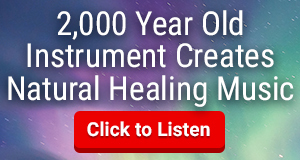 Healing crystals have been used for centuries. Knowledge on healing properties has been collected over time and documented in current reference materials. 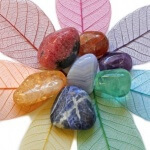 Here are some of the basic sources for crystal healing properties. For hundreds and thousands of years crystals have been used to heal and bring balance. These traditions are still common in China and India, and provide important knowledge about crystal healing. The color of crystals have been associated with healing properties related to the frequency of the color they emit. These colors are often related to specific chakras. Chakra healing is a common eastern healing practice. There are gifted healers that are highly attuned to sensing crystal energy. 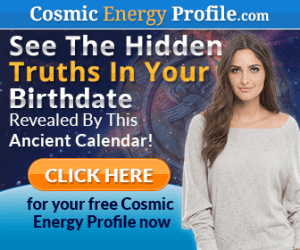 Insights from these individuals has been used as the basis for much of the healing information that we know about crystals. Ancient legends about crystals can tell you a lot about the healing properties of crystals. These legends are from people who were closely in-tune with nature. The mineral composition, shape, and hardness of a crystal (along with it’s ability to conduct electricity and magnetism), all provide useful information on the healing nature of a crystal. Current understanding of the healing properties of crystals is really a mixture of all these sources. There is probably a bit of advertising hype thrown in the mix as well. 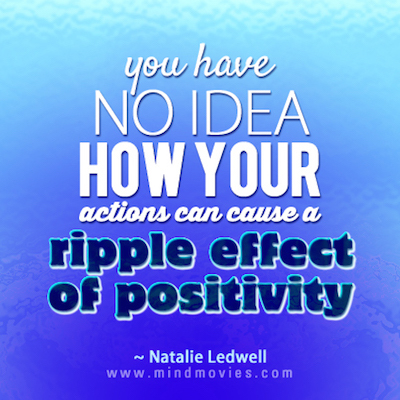 The most important factor in determining the healing property of a crystal is … YOU! Your Intuition plays a vital role. When you pick up a crystal and know it is right for you – it is! Your Crystal Journey is an affiliate of Amazon. I sincerely appreciate your support when you shop Amazon.